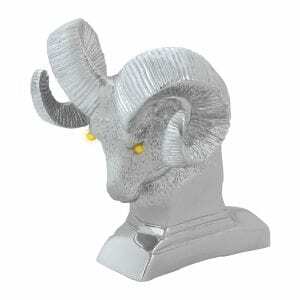 This Ram's Head Hood Ornaments is a perfect way to customize your truck and make it your own. 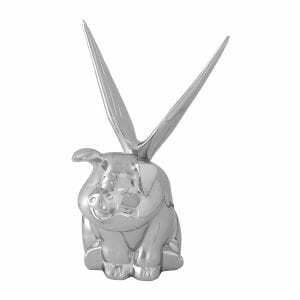 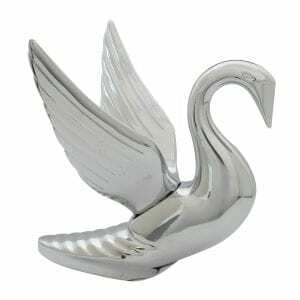 Made of chrome die cast, it's durable, affordable, and looks great. 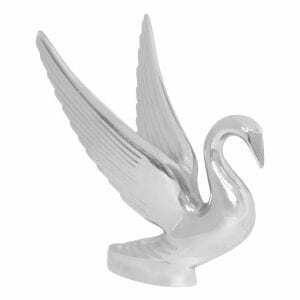 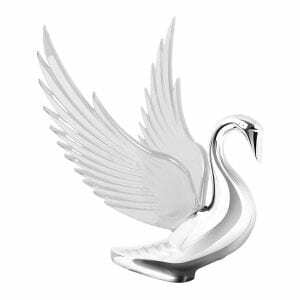 This Swan Hood Ornaments is a perfect way to customize your truck and make it your own. 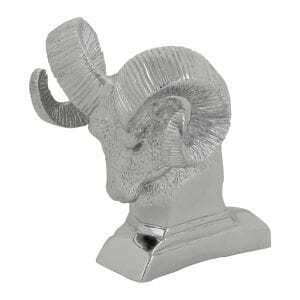 Made of chrome die cast, it's durable, affordable, and looks great.